Alongside our vast array of performance parts, tuning accessories and workshop services, we also cater for customers looking to personalise their Lotus. Over the years, we have carefully selected a range of accessories that we feel will compliment and enhance your Lotus ownership experience. Looking for that elusive Lotus gift? Our wide range of accessories covers shower caps, carpet mats, tyre pressure monitors, window winders, door buttons and replacement steering wheels, so there is something for everyone. 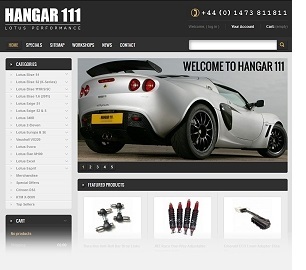 We have sourced products that are really worthy of being fitted to your Lotus while representing excellent value for money. Many happy customers would tend to agree! Having access to the full range of Official Lotus Merchandise and accessories means that many items are available ex-stock for next-day delivery. 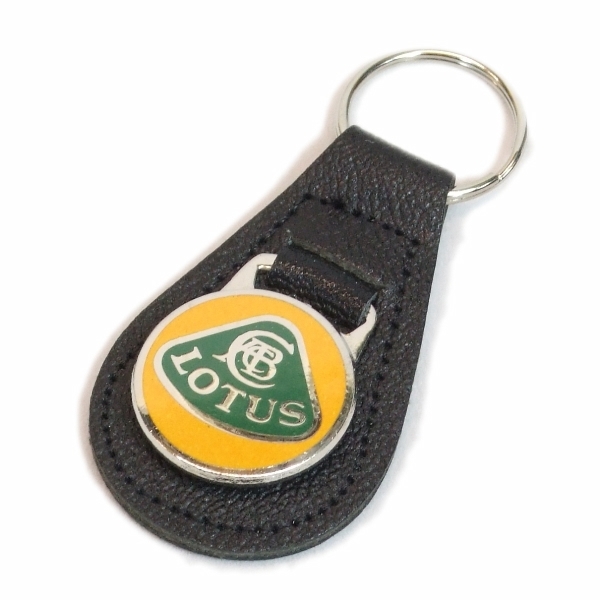 For more information about the our range of merchandise and accessories for your Lotus, please visit our online store or contact us if you cannot find what you are looking for.